Advice on how to put your music on YouTube. 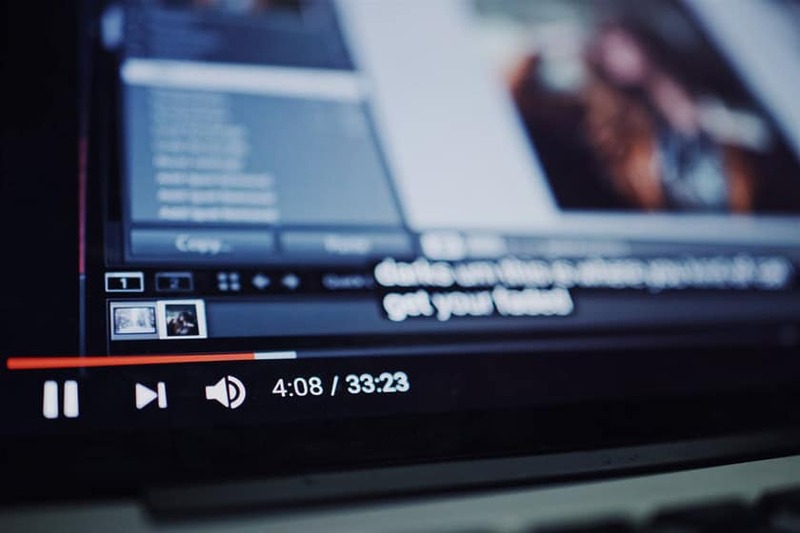 YouTube music – how to put your music on YouTube: YouTube is the most successful video platform on the internet, with users uploading hours and hours of content every minute. For this reason, it’s a necessity for singers. Here are some tips on how to put your music on YouTube successfully. Firstly, you’re going to need a YouTube account. Simply set up an account by pressing ‘Sign Up’ on the homepage and fill in all of your information. Make sure you list yourself as a musician on your account so that you’re easier to find! Setting up a YouTube channel is important as a singer as it acts like a profile page for your music. Having a channel means you can track who your fans are and who enjoys your music. Hot Tip: Synchronize your social media! Use the same display pictures, backgrounds and names! Using the same imagery across all your social media sites strengthens your brand as an artist. It looks more professional and official. People won’t wonder if they are on the correct page if everything matches as opposed to having different themes and pictures on each account. Uploading a video to YouTube is simple. Start by pressing the ‘Upload’ button in the top right corner and follow the steps to upload your video. The steps are very easy, simply search through your computer to find the video you want to upload, while it processes the video you can add description to the video. Musicians should add tags because it allows them to be found easier when users search those terms. Warning: Quality is better than quantity! You will only be viewed as good as your worst video so ensure whatever you upload is your best work and conveys you in the best way. Due to the amount of content that’s put on YouTube it’s important to make sure you add something original to you and not something that’s going to trigger the copyright infringements as this may lead to you video being muted or even removed. As a musician of course you’ve got social media sites, so make sure these are available on your channel and also under your videos. Having these links makes your fans more likely to find out more about you. Make sure they’re on every video description; don’t make it difficult for fans to find you. As well as uploading videos online you can now upload videos through your mobile if you have the YouTube app. Similarly to the online layout, you can instantly upload a video, meaning you can upload wherever you are and you don’t need a computer to do it! Remember: Once you’ve set up your channel and have you videos all uploaded don’t forget to promote your YouTube channel on you other social media pages too!